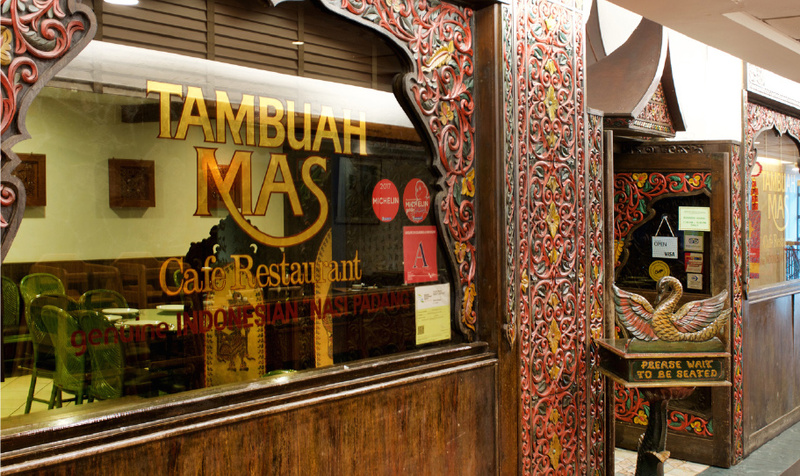 With two outlets, located at Paragon Mall and Tanglin Shopping Centre, Tambuah Mas Indonesian Restaurant is a chain of Indonesian restaurant, offering classic Indonesian fare. Copyrights © 2016 Tambuah Mas. All Rights Reserved.